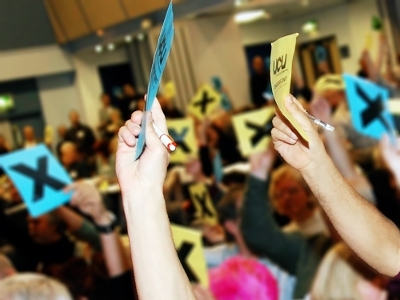 UCU's supreme policy-making body of the union is its annual congress. 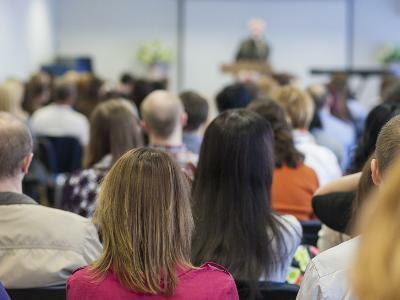 UCU's annual congress includes separate annual meetings of UCU's further and higher education sector conferences, where policy particular to these areas is decided. Special sector conferences may also be called where urgent policy needs to be decided. In addition UCU Scotland Congress and UCU Wales Congress meetings are also held to debate and decide devolved policy matters. Delegates the annual congress and sector conferences are mainly chosen by UCU branches. All members of UCU belong to a branch or local association, which is generally workplace-based. Branch members directly elect their own officers who negotiate and represent members locally, with support from full-time staff in regional offices throughout the UK. Delegates to the union's congress are elected either directly or, in the case of smaller branches and workplaces, through aggregations according to size. You can find information about your branch here. 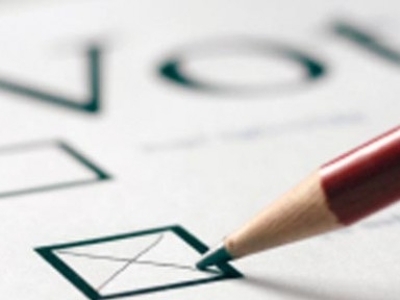 Members also directly elect their representatives on UCU's national executive committee, from constituencies based on Scotland, Wales, Northern Ireland and ten English geographical areas. 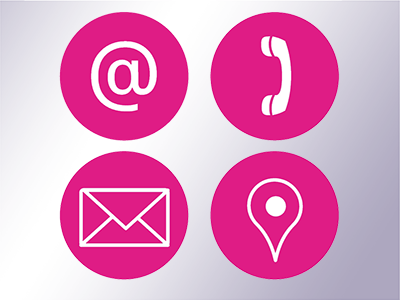 UCU also has a number of regional and national committees to co-ordinate discussion and activity between branches, and, in the case of Scotland, Northern Ireland and Wales, annual meetings held to decide specific national policy. The post of general secretary, the union's most senior official, is currently held by Sally Hunt whose term of office runs from 1 June 2017 to the end of May 2022. Full details of all these arrangements can be found in the UCU rule book.